Walk-ins accepted. 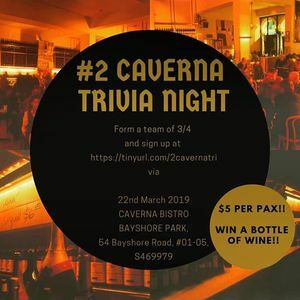 Bring a group of 3-4 and let’s enjoy the 2nd TRIVIA night this coming Friday. We hope to see you this Friday. Let’s have some fun. ? ?